A great place to start if you would like to learn more about the support, training and tools that John L. Scott provides to our brokers. Pre-Licensing Course....Thinking about a Career in Real Estate? Time for a career change? This is a good place to start with links to a pre-licensing course with Rockwell Institute and a link to WA Department of Licensing. Being a student of the profession means growing your knowledge, your self understanding, your skills and always improving your thinking and self talk.....too many great books....never enough time. Are you an experienced real estate broker who is looking to take your business to the next level? Looking for a new outlook or new ideas? Quick links for your reference and growth. We often find ourselves in information overload. I’ll try to update these links with relevant information to help keep you abreast of what is happening in our profession and our market. Different answer for each person. Looking to build a team or just a freedom plateau? You are happy with your number of transactions but want more revenue? If you love graphs....this is it! Auto-updating graphs covering Kitsap County as a whole as well as each district. Are you the right broker in the wrong environment? It never hurst to explore your options. Every successful hike, dive, flight, dinner party or business starts with a solid plan. Take 10 mins and fill this out to receive a step by step recipe for success. (Choose Poulsbo office). Might not always agree but they make you think.....which is what I think they are great at. Supporting local Realtors and promotes private property owner rights. 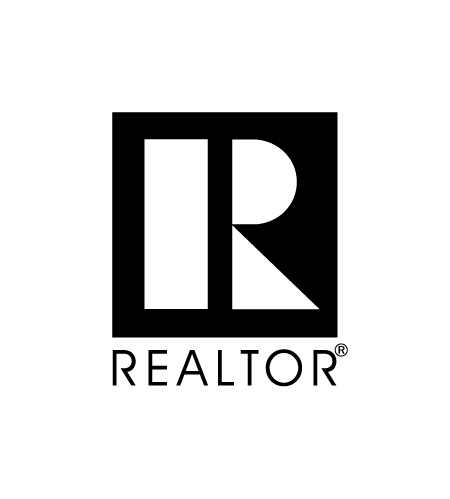 There are over 1.2 million Realtors in the United States. Keeping our current and future brokers informed…..